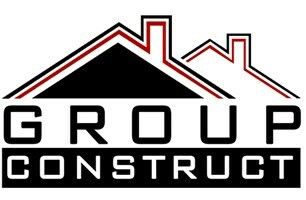 Group Construct is a well-established company with over 18 years of experience in the building trade, offering a prompt, polite, clean & guaranteed service aiming for minimum disruption to the customer. Please see full list in services section. Please feel free to call us to discuss your requirements. We hope you will give us the chance to help you in any way we can.